Attractive map view for album or selected photos. 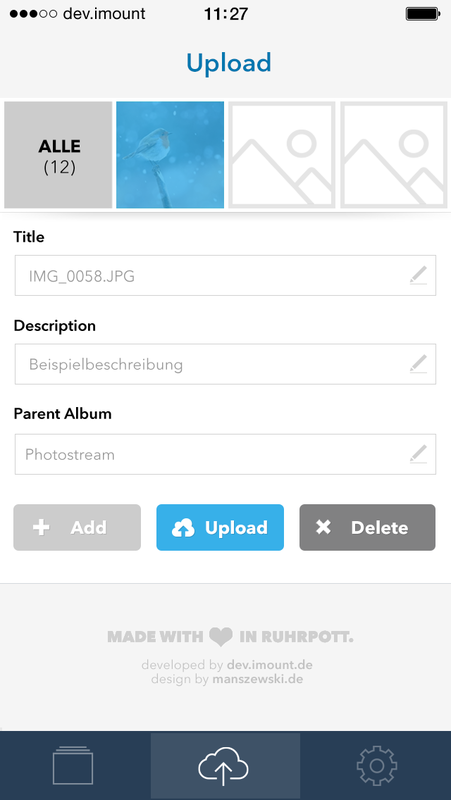 Easy to upload photos from your camera roll into your gallery3 installation. iGallery3 fully supports TLS so you can access your content in a secure way. The TLS support includes self signed certificates. 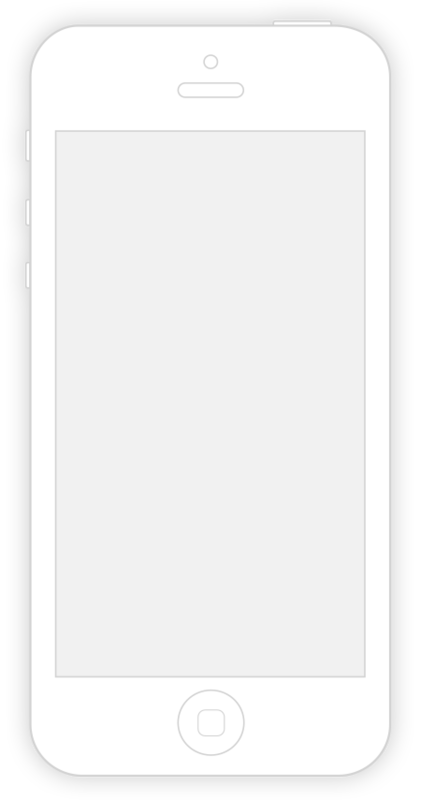 Store a few images or complete album on your idevice. iGallery3 allows you to watch the videos stored in your gallery3 installation. 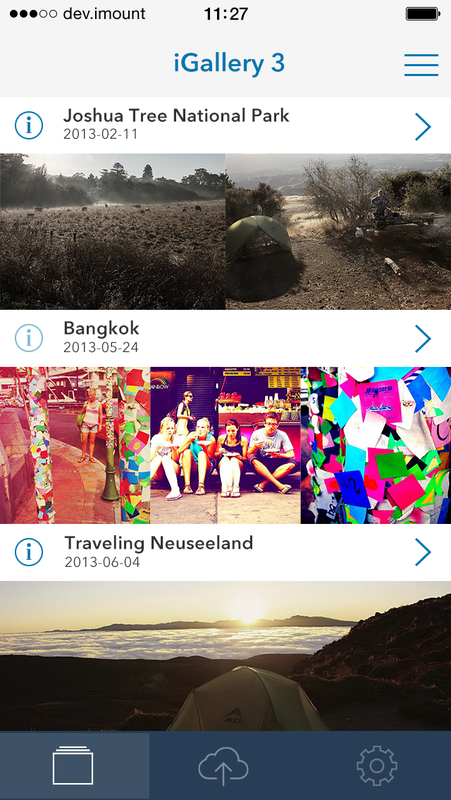 iGallery3 supports a landscape view. Your iPhone adapts to your content, not the other way round. iGallery3 is the galleryproject.org gallery3 client app for your iPhone / iPod / iPad. It allows you to manage and view your photos and videos on your iOS device in an intuitive and comfortable way. Thanks to an internal image cache, multiple edit functions, the upload and video support iGallery3 becomes to the best friend of your gallery3 – and consequently also of your images. To communicate with your gallery3 installation you have to enable a gallery3 system module called „REST API Module“. The extended REST module will be provided by us. It helps iGallery3 to get the full resolution album cover and to receive your pictures GPS information (if available). You can get it here! To get the best results you have to install the square thumbnails (square_thumb) extension. 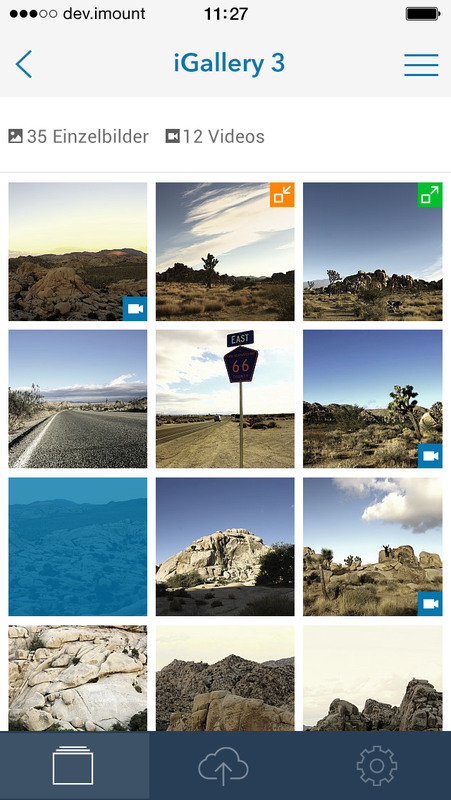 Otherwise iGallery3 will transform your thumbs to squares, which will result in a loss of quality. You can get this module right here! The second additional module is the Exif GPS Data module (exif_gps). 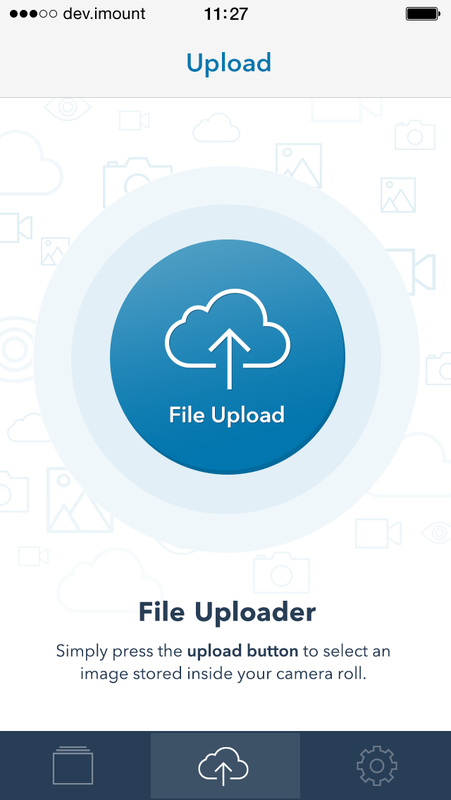 It extracts the GPS information out of your images Exif headers and delivers them with the help of the extended REST module to the iGallery3 app. Without this module the GPS map is deactivated. If you prefer to login into your gallery installation with your guest account, you have to enable the guest access in your advanced settings. After the activation you can set “Guest Access” in the iGallery3 settings screen to YES. To get help please feel free to use our ticket system. The best app to get for use with gallery3. Real comprehensive interface to browse fast trough all your favorite foto albums. I have been anxiously awaiting this apps release and it looks as though it was worth the wait. It is great to be able to be able to have a gallery3 app that will allow multiple uploads to my gallery3 album as well as change the orientation of the photo. I had some issues getting connected to my gallery3 site but once I installed the the extended rest module it was a piece of cake. We want to say thank you to the whole gallery team for the nice and friendly support. Also we want to thank all the beta tester, you have increased the quality immensly!